Last week's mini-concert was Nektar's Remember the Future - With Halloween this week, who will it be this week????? Join Larry Wright on Wednesday, October 31 at 6pm for a live debate between incumbant Ryan Bingham and challenger Timothy Driscoll. In addition to Torrington High games, today (10/21) will be broadcasting PeeWee Football games live all day. 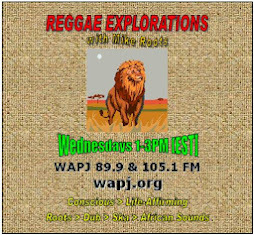 Check out 89.9 FM or 105.1 FM for this special local broadcasting. Last Friday's concert was Tom Petty. I will soon have a list of songs posted on my web sit with a link from here. 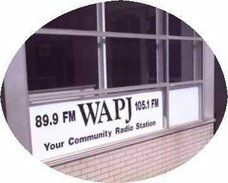 WAPJ is looking for performers for radio dramas to be put on by WAPJ over the next year. The first auditions are coming up next week. If you are interested, please e-mail Bob Devito at footlightsandspotlights@gmail.com.